Last month, Silicon Valley Bank and Commerce Ventures hosted a two-day event in San Francisco to convene high-growth commerce and fintech companies, and corporate and venture capital investors. 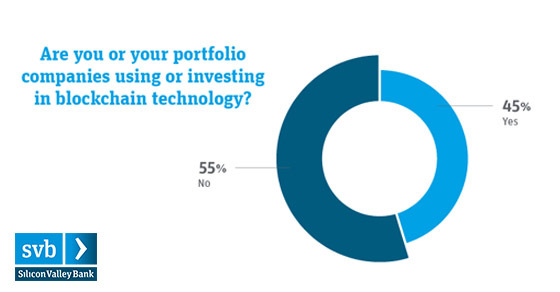 At the event, we surveyed more than 140 executives and investors about key market trends. Here’s what we learned.